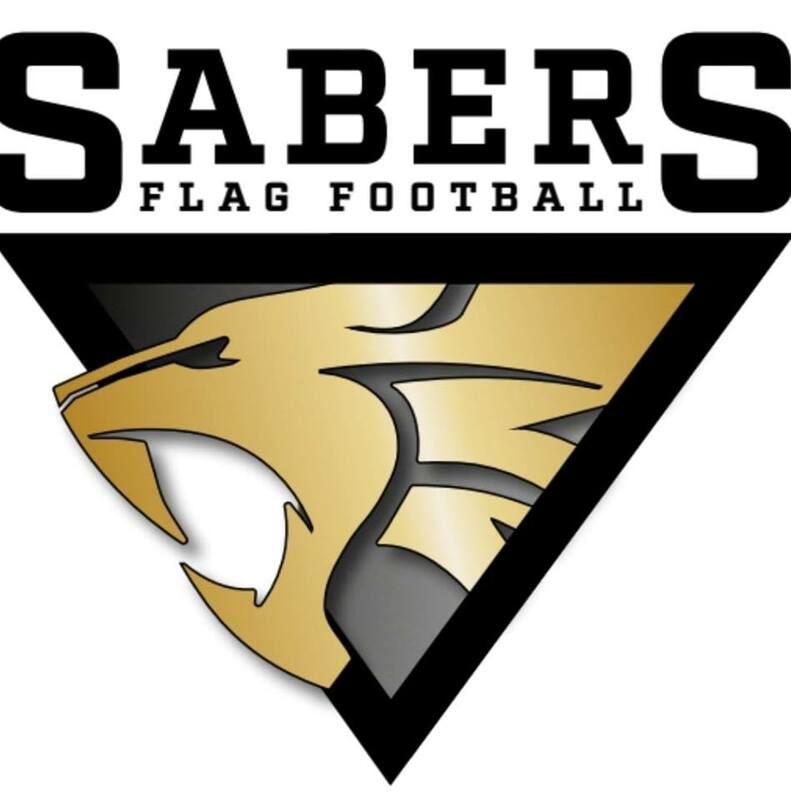 This week, Gridiron Hub (GH) has officially selected the first recipients of their funding towards developing British American Football, and in its first ever grant, the Midlothian Sabers Flag Football Club will be receiving £600. 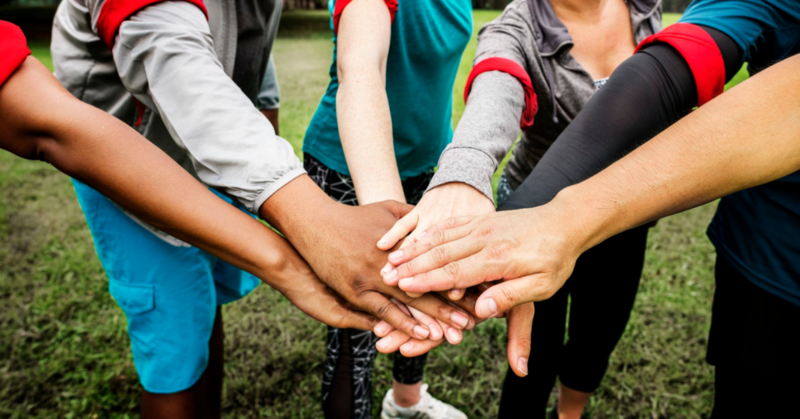 The Amelie Fund is a pool of money that GH builds up through community raffles and fundraising to then distribute back into the sport, by donating to worthy causes. For those who aren’t familiar with Gridiron Hub’s fund, it is named after the late daughter of one of the site’s co-owners, Steve Price. Naming the fund after his daughter is a demonstration of the passion that Steve has for the game and helping people. 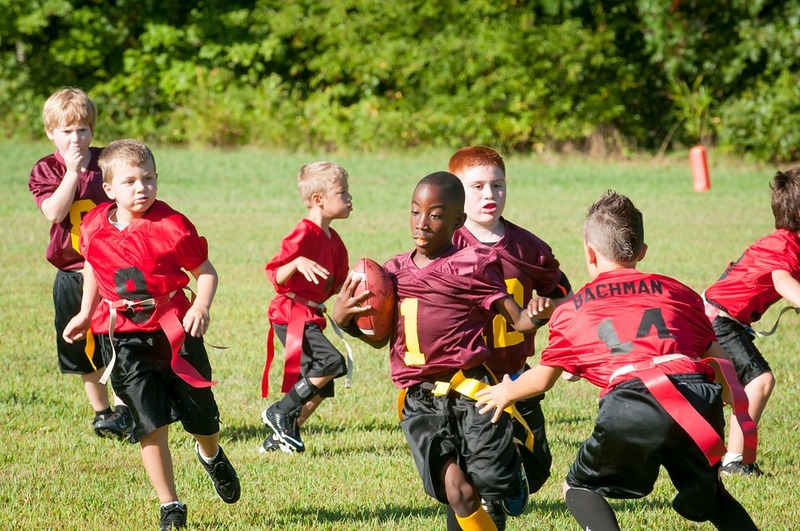 The first recipient has been announced as the Midlothian Sabers Flag Football Club, based in Edinburgh. Patrick McKernan is the General Manager of the Sabers, and the person who submitted the application for the funding. Patrick said: “I started the Sabers along with two friends from work in 2015, due to a common interest in American Football, but a few of them felt they were too old for full-kitted play. 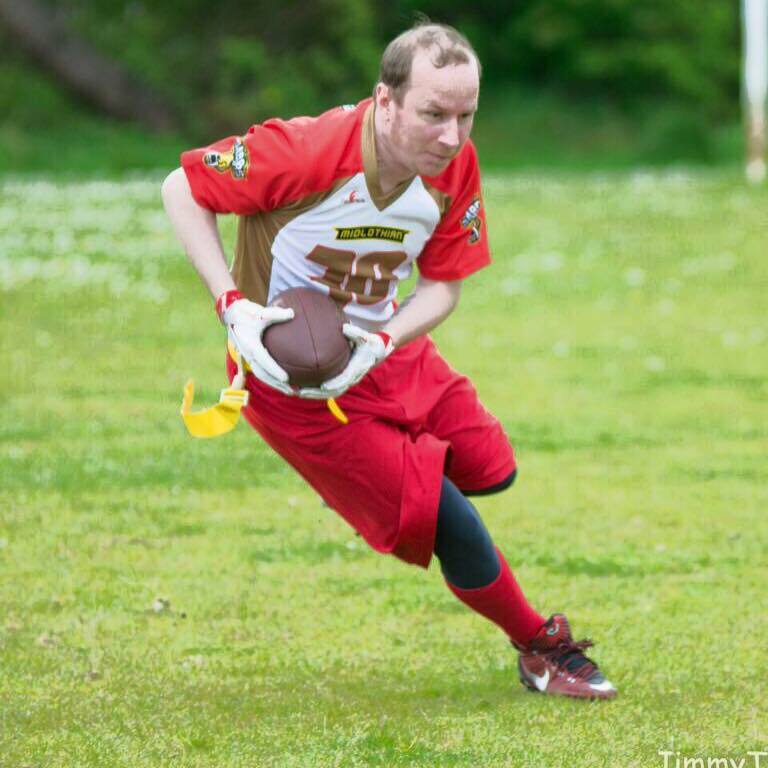 There is something about the Edinburgh side which is unique, and piqued the interest of Gridiron Hub, when Patrick requested the funding – their members pay absolutely no fees to play. “Getting this funding means so much because it allows us to continue with our philosophy of never asking our players for any subs. Because we have no money coming in from players, it is such a huge help to have some more to spend to keep our team progressing. The money is going to help support the club as it continues to grow and allows for players to try the sport out, without having to invest their own money. “With this funding we plan to purchase new balls, new flags, and also cones which can be used for marking out pitches as well as for training drills. This will also allow us to buy some spare jerseys for people who are unable to purchase their own. We have also spoken to Midlothian council and Edinburgh council about going to schools and introducing the sport to young people there – the extra balls and new equipment will also help with this,” Patrick continued. As the first ever recipients from The Amelie Fund, it is clear that the Sabers have the full support of Gridiron Hub, and Steve was really excited to support the club. Steve said: “I really liked the idea of supporting a flag team, I think people may feel sometimes that we are anti-flag because of the memes on the topic. In reality, Gridiron Memes has no bearing on Gridiron Hub, and is simply a ‘funnies’ section for it. The background of The Amelie Fund also links very strongly to the goals of the Sabers, and this evidently means a lot to Steve. “Lastly, they also have aspirations to work with their local schools. They have already opened dialogue with the relevant organisations, and I absolutely loved the idea that our funding would help them with this. The Sabers were informed last weekend that their request had been accepted, and that they would be offered £600 directly from The Amelie Fund. “We are all extremely grateful and thankful to Gridiron Hub and Steve for picking us as the first team to receive funding, it will be so helpful, and I can’t wait to see where the Midlothian Sabers can go from here. 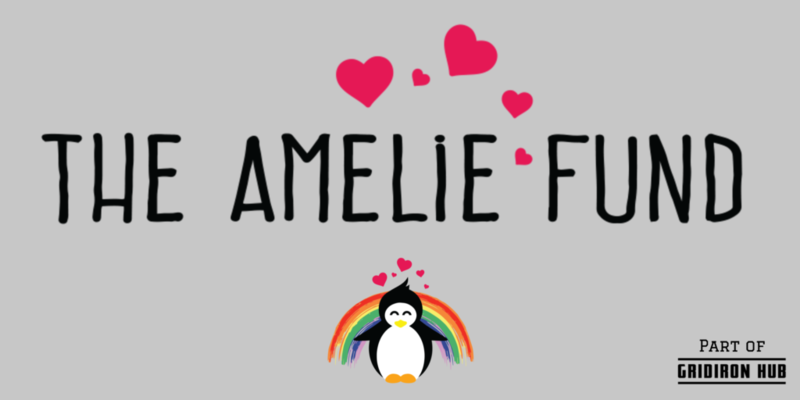 To help sustain the great work of the Amelie Fund, please consider playing the latest £3 raffle for a set of brand new Beats Studio3 Wireless Headphones.